Wet face. 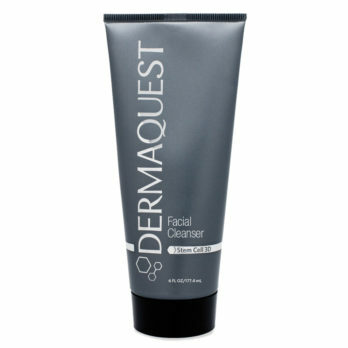 Apply product by gently massaging over face for 20-30 seconds, avoiding the eye area. Rinse thoroughly and pat dry. 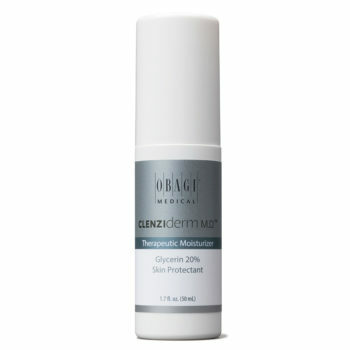 Wait 10-15 minutes to allow skin to dry completely before applying Obagi CLENZIderm Pore Therapy. Use in the morning and evening. Butyl Avocadate, Cetyl Hydroxyethylcellulose, Cocamidopropyl Betaine, Disodium EDTA, Ethoxydiglycol, Fragrance, Menthol, Menthyl Lactate, Sodium Laureth Sulfate, Sodium Lauryl Sulfate, Ext. Violet 2 (CI 60730), Water (Aqua). This is an amazing face wash! It really helped balance my skin making it feel fresh and soft. 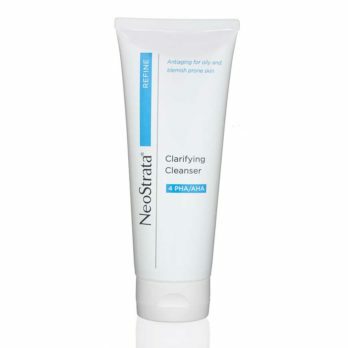 Helped control my skin’s oiliness, clear my skin and has a nice menthol freshness to it. 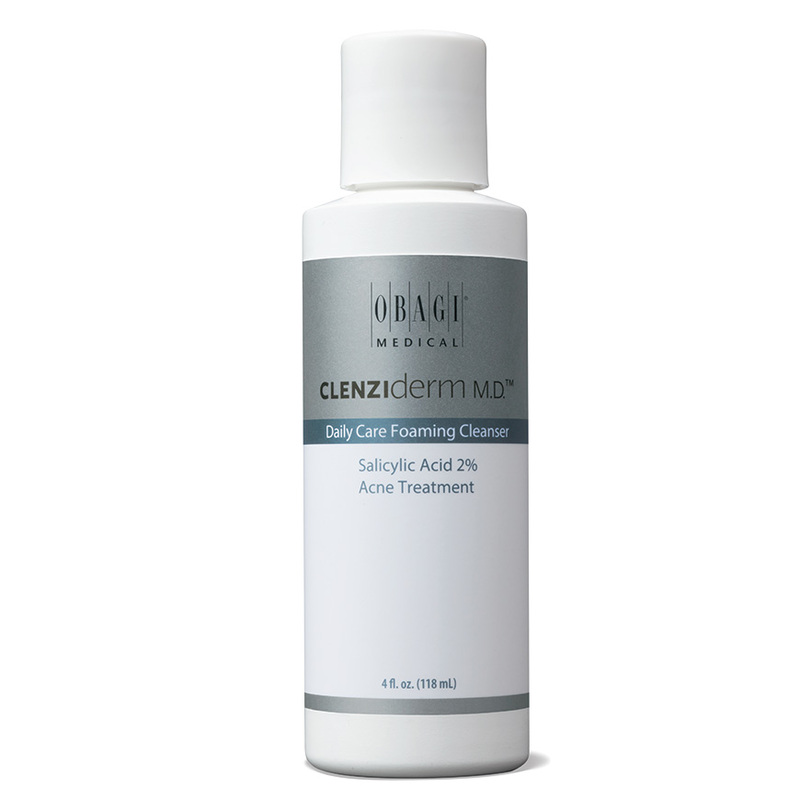 Definitely would recommend this face wash for oily and acne prone skin.